Product categories of Police Drone, we are specialized manufacturers from China, Police Drone, Law Enforcement Drones suppliers/factory, wholesale high-quality products of Traffic Drone R & D and manufacturing, we have the perfect after-sales service and technical support. Look forward to your cooperation! 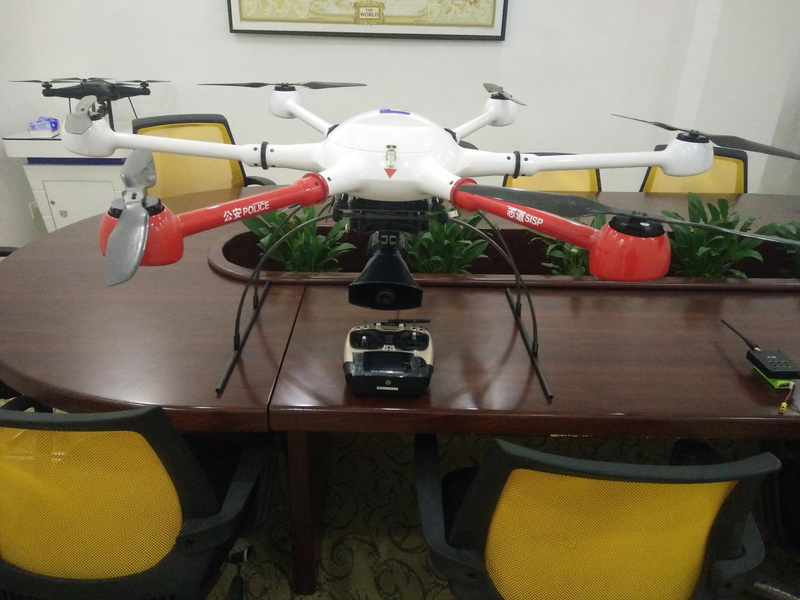 To meet all the requirements of the Police department for carrying out specific missions,a highly sophiscated drone is necessary.Ideafly has customized several types of drones for the Police on the basis of IF1200 and Storm-800. With a 3 axis gimbal and HD camera, a IF1200 can be sent to the traffic accident spot to observe the scene and send back the latest situation to help the police analyse and deal with the accident. It`s pretty efficient and timely. 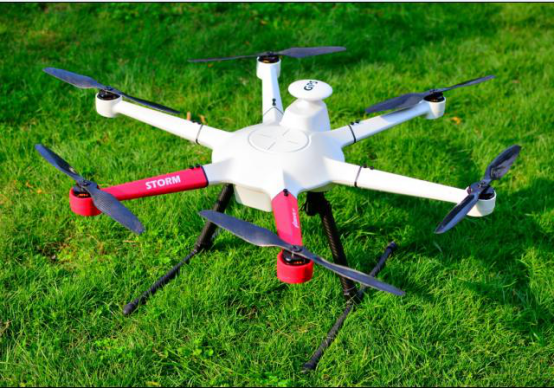 Storm 800 can be a law enforcement drone and traffic drone. Due to the big size and long endurance, storm-800 can be eqquiped with a zoom camera or thermal camera, it can implement difficult tasks in harsh environments, such as in the dark night, in the mountainous terrain etc.